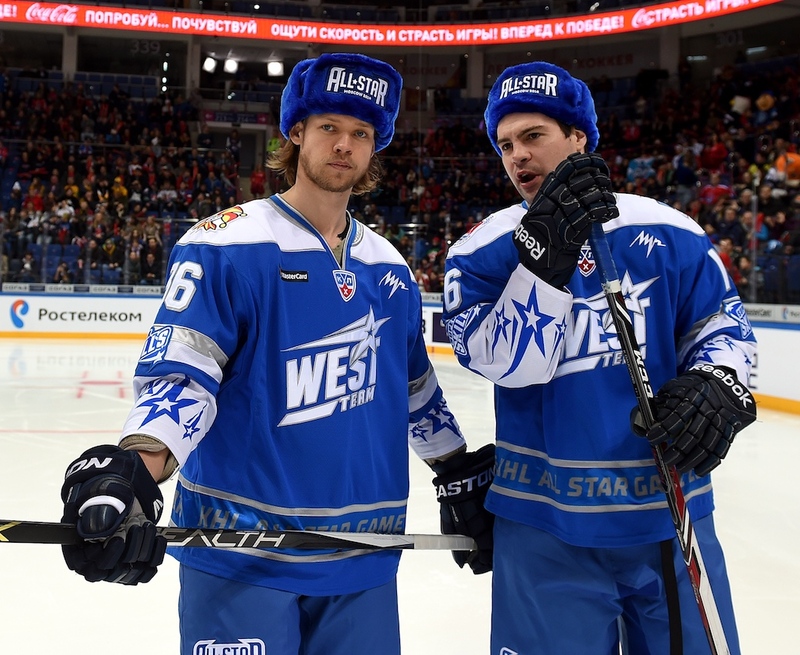 KHL.ru continues the introduction to the KHL All-Star Game teams. Today, the talk is about the Chernyshev Division. The Chernyshev Division is always exciting for its unpredictable results, and the standings themselves are surprising if compared to what the fans could expect in September. The biggest delegation will be the one of the Division’s leaders, Avangard, and Salavat Yulaev – three players each. Barys will send to Kazan two players, Sibir and Amur only one. Moreover, the team will also feature an “import” player from the Kharlamov Division – Philip Holm from Torpedo Nizhny Novgorod. Some say that, after a good start, Salavat Yulaev is not scoring enough. But those should also remember that the team is allowing even fewer goals, and the merit of the goalie is a significant one. For the second time in his career, Juha Metsola will participate in the KHL All-Star Game. His first time was in 2016 when he was still playing for Amur. Back then, just like this time, he was a media choice. After a few seasons in Vladivostok, Igor Bobkov moved to the more-ambitious Avangard and quickly became the undisputed starting goalie. In 2017 he played his first All-Star Game as an Admiral player. Back then, the Chernyshev Division won the mini-tournament, allowing only two goals to the Tarasov Division. And last, but not least, Bobkov will be the team’s captain. We already talked about Salavat Yulaev defense mentioning Juha Metsola’s stunning play, but if the team allows so little goals, there’s a lot of merits also in Philip Larsen. The Danish defenseman is showing excellent qualities at both ends of the ice. This All-Star Game will be the third in Larsen’s KHL career, and he is among the few players who can boast having played for teams from both the Western and the Eastern conference. In 2016, he was selected as a media choice when he was playing for Jokerit, while last year in Astana – just as this time around – he was a fans’ choice. In Astana, the team has an infallible nose for offensive defensemen. However, Darren Dietz’s number could make Kevin Dallman envy even in his best years. 45 (12+33) points are the best result among defensemen in the whole league. On top of that, Dietz is among the top-five passers in the League. This summer, Torpedo strengthen their defensive lineup with a well-qualified Swedish defenseman playing the 2016 IIHF WC with the Tre Kronur. Holm is the most-iced player of his team, and with 24 (6+18) points he’s not only its top-scoring defenseman but also a top-five scorer for Torpedo. Jan Kolar’s strong game of late is precious for Amur. He is simply irreplaceable and plays on average 23 minutes a night. Kolar’s performances aren’t appreciated only in Khabarovsk, but also at home in the Czech Republic as he is often called to the national team by Milos Riha, just as it has just happened during the recent Euro Hockey Tour. The All-Star Game in Kazan will be the second in Kolar’s KHL career, who already played in Ufa in 2017. By the way, he was a League’s choice that time around as well. 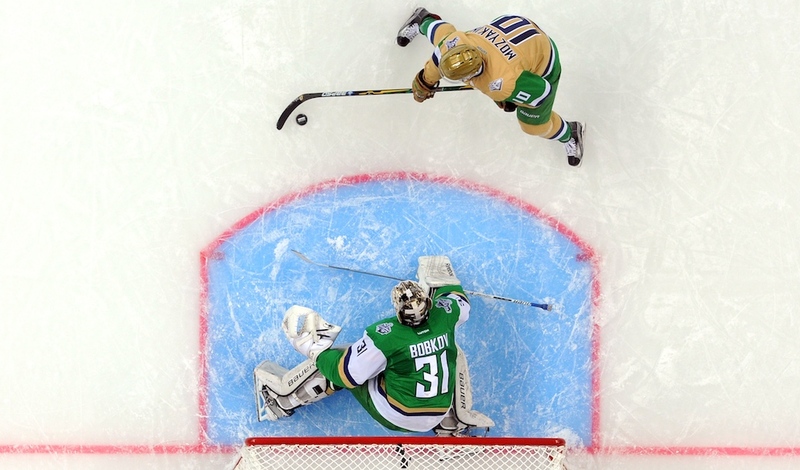 This year, Kazan will see Sergei Shirokov’s triumphal return to the All-Star Game. He participated last time around in 2013 when he was still playing for CSKA. That time, the Western Conference lost 11:18, but Shirokov had a strong performance, with 5 (2+3) points. Only Ilya Kovalchuk and Evgeny Kuznetsov scored more than him in the Chelyabinsk game. In his career, Sergei Shirokov won almost all of the most-coveted crowns inworld hockey: he won the Olympic Games, the IIHF World Championship, the World Junior Championship, and the Gagarin Cup. This year the veteran forward returned to Avangard and is very close to scoring as many goals as last year – 19. Maybe Ilya Mikheyev isn’t leading the scoring race, but Avangard is the strong team that it is mostly because of their incredible team play. But this doesn’t prevent the young Russian forward to be a breakthrough player and a fans’ favorite. This year he scored his first hat-trick and is now his team’s top scorer. This season, Anton Burdasov joining two stats that don’t have much in common: he’s one of the League’s top snipers (19 goals – ninth place in the goal-scoring race), and the most-penalized player (114 PIMs). Such versatile personalities are never enough at any All-Star Game. 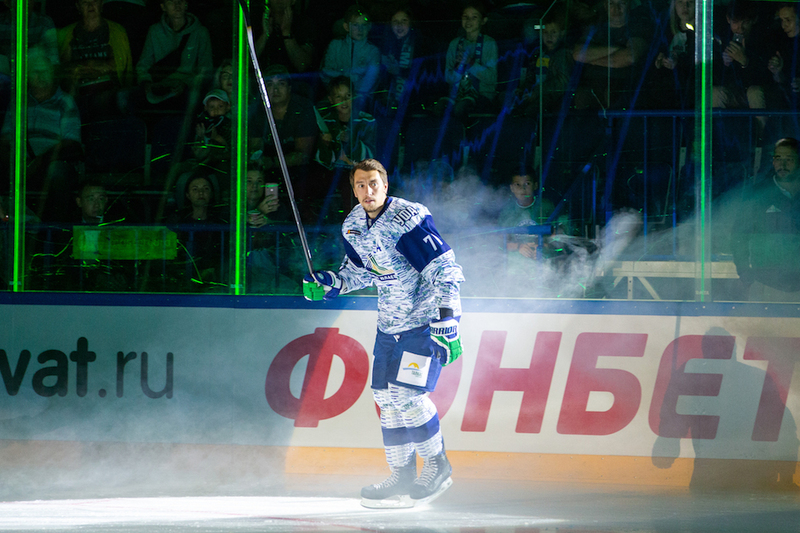 Moreover, Burdasov gets along very well with the fans, and during a suspension, he attended one of the Salavat Yulaev home games from the stands. It’s the first All-Star Game for Burdasov, and there are no doubts that the Salavat Yulaev forward will have something in mind to better entertain the fans! After Nigel Dawes’ departure, the title of Barys’ top scorer was taken by Roman Starchenko, who’s playing for Barys since the League’s establishment. He is now past 30, but he’s having a career year with 34 (15+19) points scored so far. Sibir progressed a lot since its rocky start and theoretically still has chances to reach the playoffs. One of the drivers of the team’s strong play of late is Nikita Mikhailov. Maybe his 19 (11+8) points don’t look like a big-time production, but it’s also necessary to think how hard it is for the Novosibirsk player to rake up these points. Bob Hartley is a recognized name on both sides of the ocean. The famed Canadian coach worked as a head coach in the NHL for 14 seasons, then he moved to Europe a few years ago, winning the Swiss title with Zurich and working for two IIHF World Championship with Team Latvia. With Avangard, he had a new challenge, and he is doing just fine as his team is among the best in the Chernyshev Division.